This is a re-upload of a mixtape that I did in 2013. 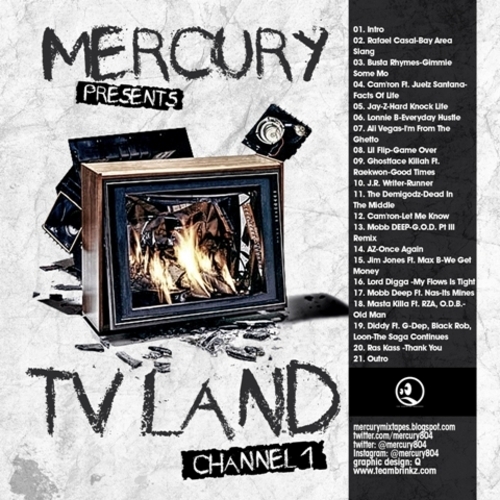 This mixtape featured tracks that sample TV and movie theme songs. I thought it was a creative effort and got a good response, so take a listen and let me know what you think.